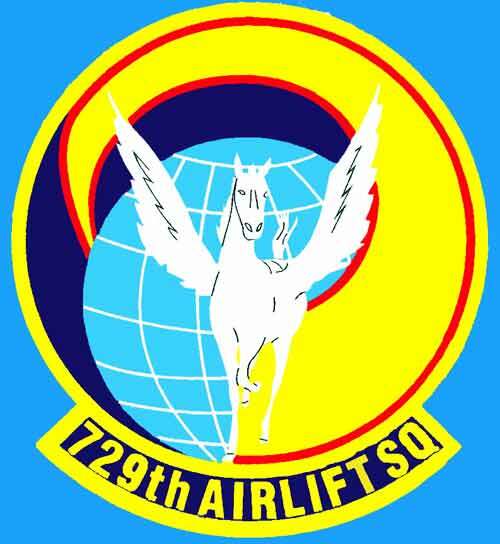 The EAGLE is emblematic of the unit's determination and airlift superiority throughout the world. 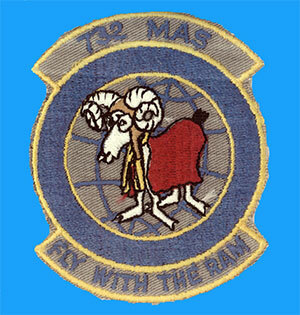 Olive Branches and the Eyes of the EAGLE represent the squadron looking for world peace. 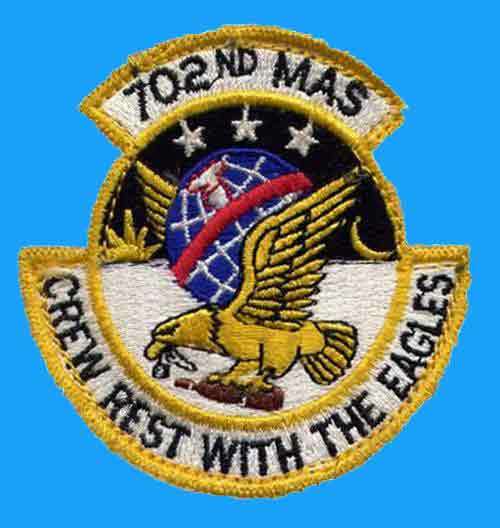 However, when called upon to defend their nation, the ARROWS on the EAGLE's talons are symbolic of the Squadron members willingness to answer with force. 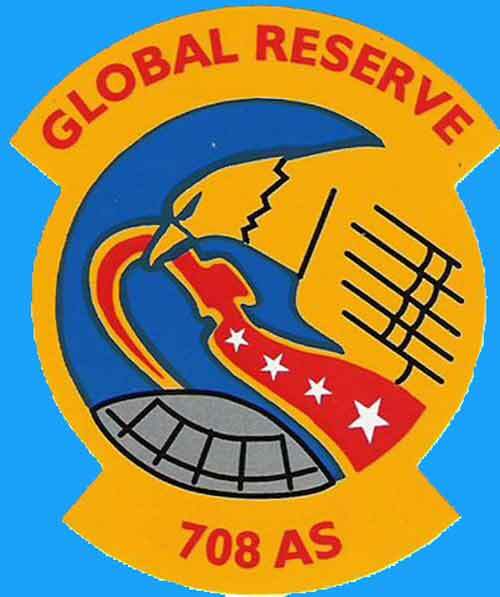 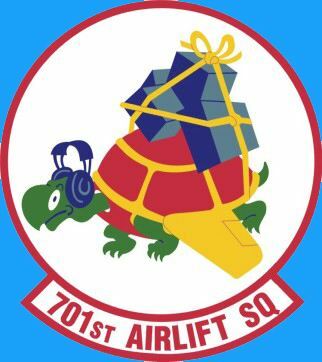 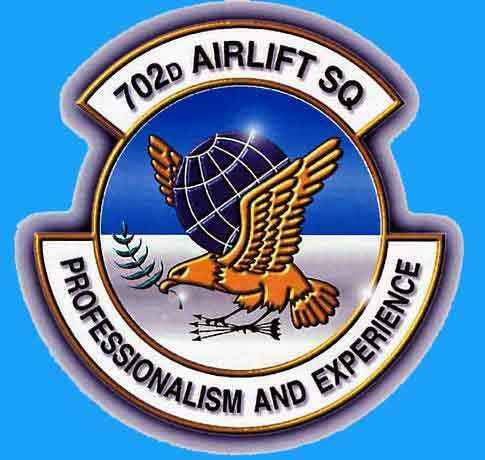 When responding to the call of the nation, the 702nd will meet the challenge and complete the mission according to the squadron's motto -- with Professionalism and Experience. 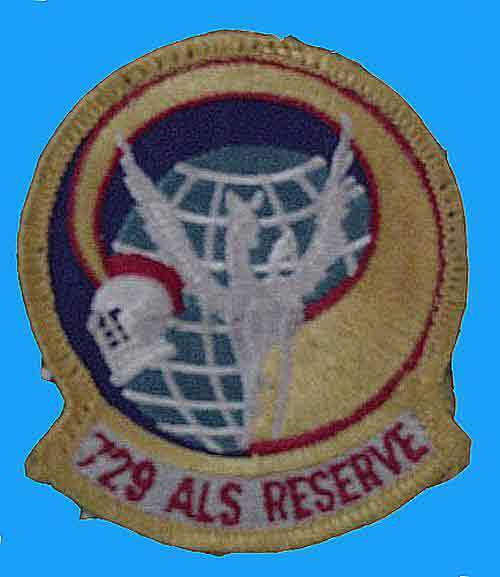 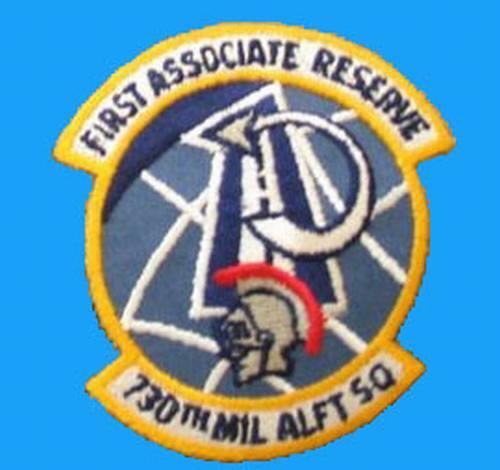 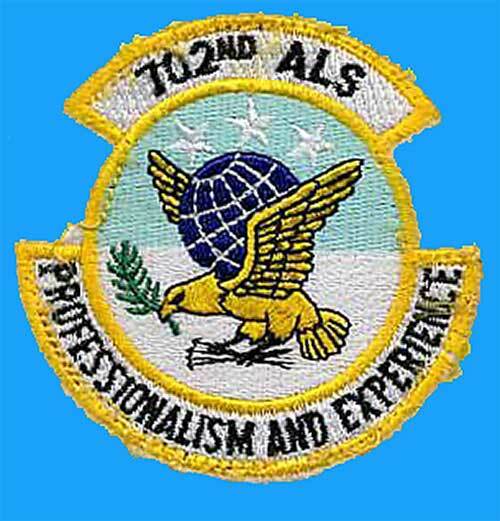 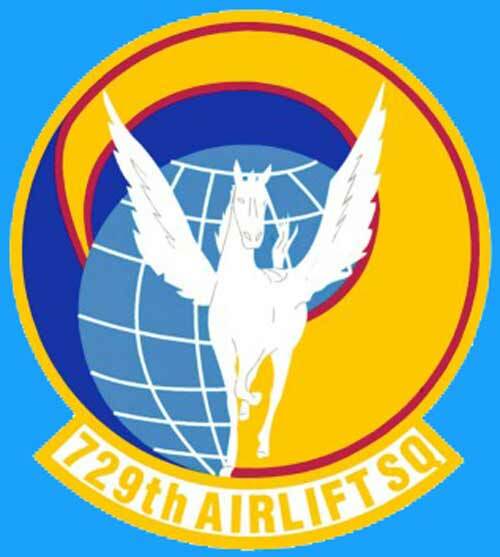 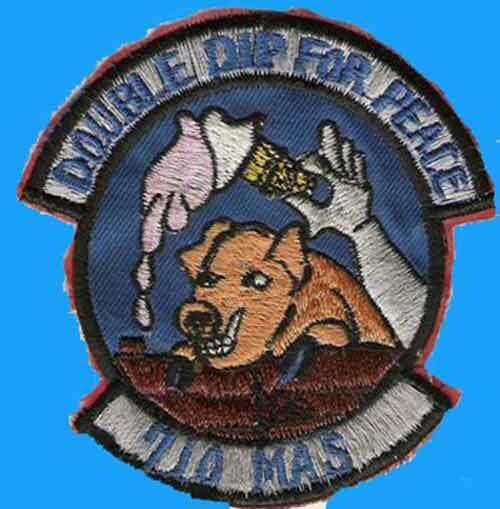 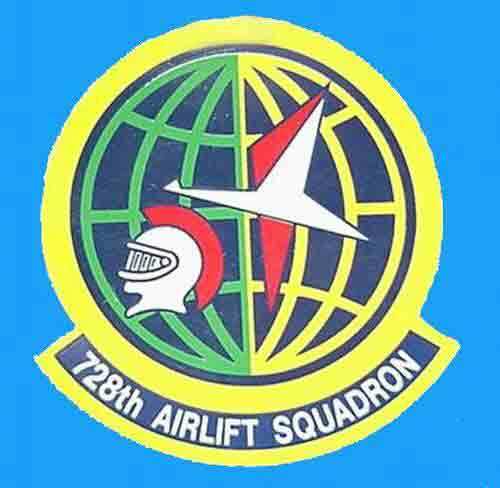 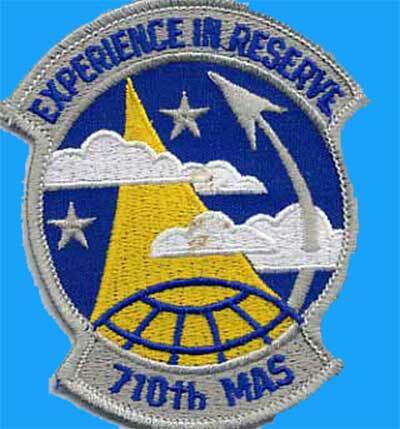 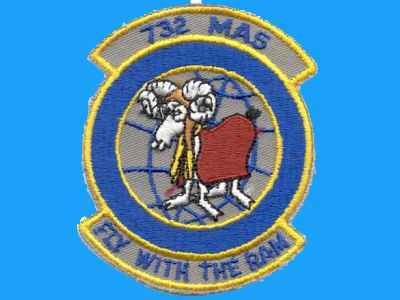 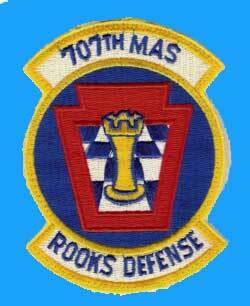 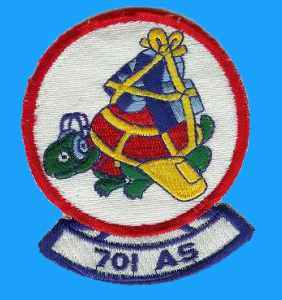 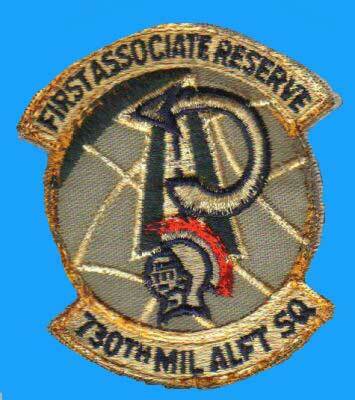 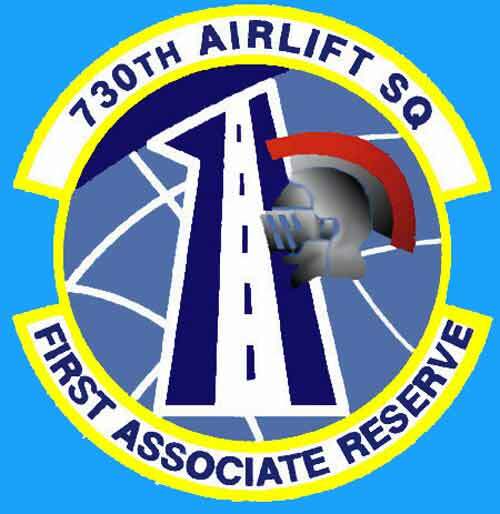 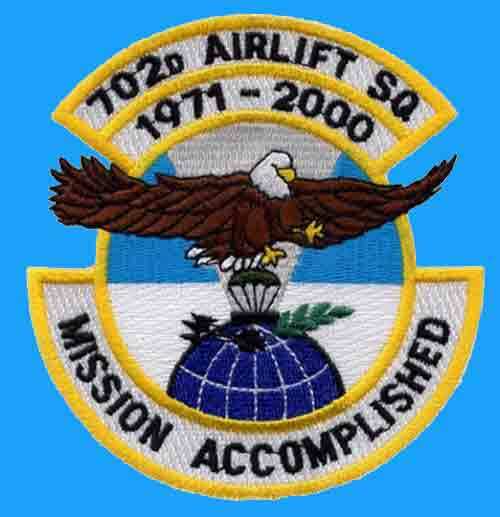 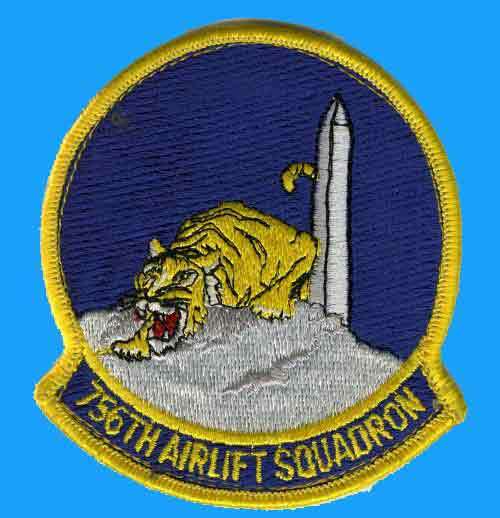 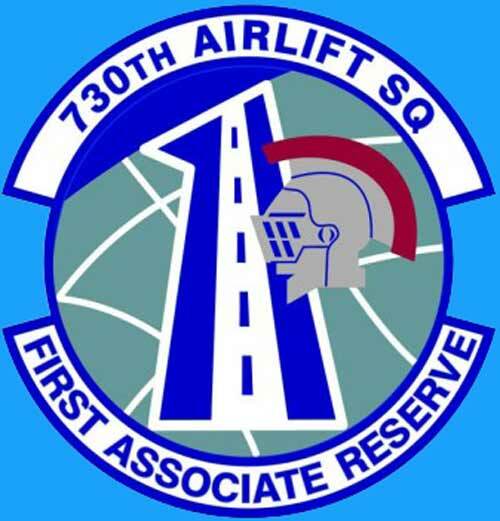 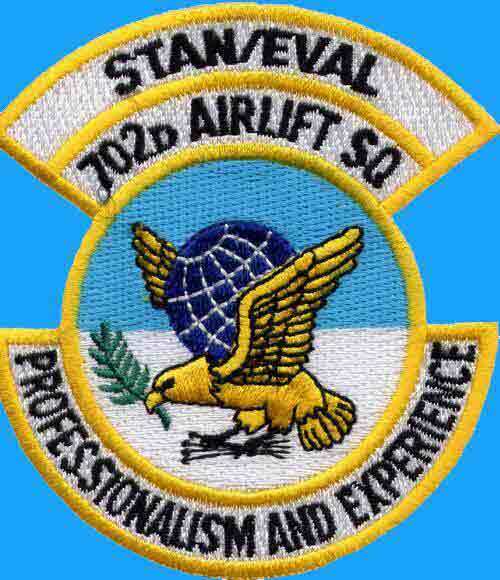 732nd-From McGure AFB, New Jersey this patch dates from the 1980's. 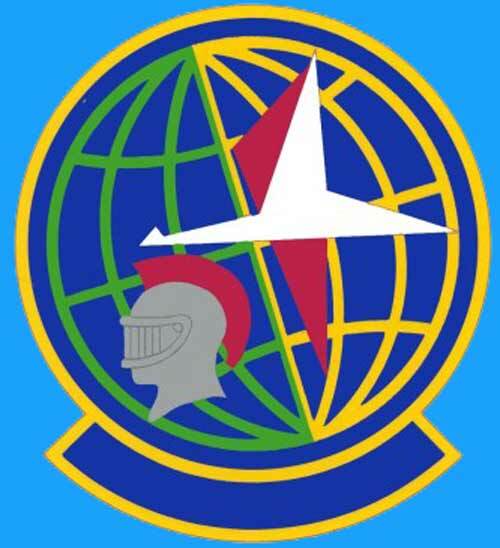 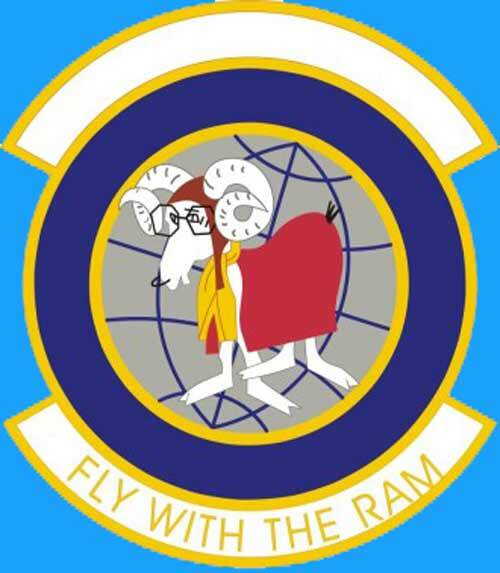 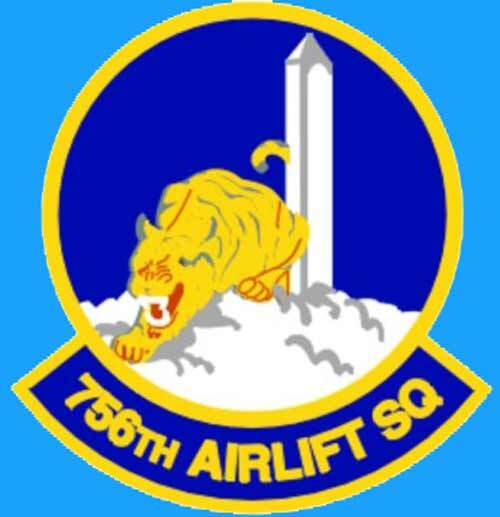 The squadron was designated an Airlift Squadron on 1/2/92 and has flown the C-141 since 1970.